Genius' ambidextrous NetScroll G500 is designed with gamers in mind, and aims to provide a combination of flexibility and precision, while keeping it simple. Constructed from shiny plastic, it is stylish without being garish. Its wealth of options include three sensitivity settings and a coin-slot for weight adjustment. Left and right-click buttons also sandwich a scroll-wheel for navigating documents. We found the mouse extremely comfortable to use. 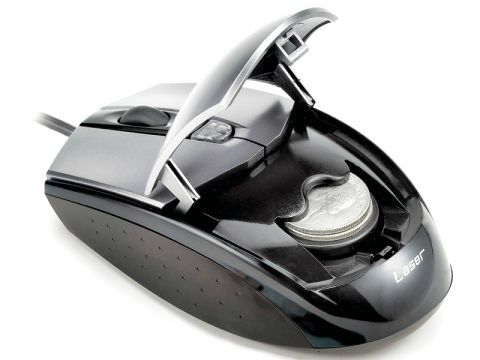 The click buttons and wheel are responsive and ergonomically placed and the mouse management software is intuitive. This is an excellent product which will serve any purpose well.